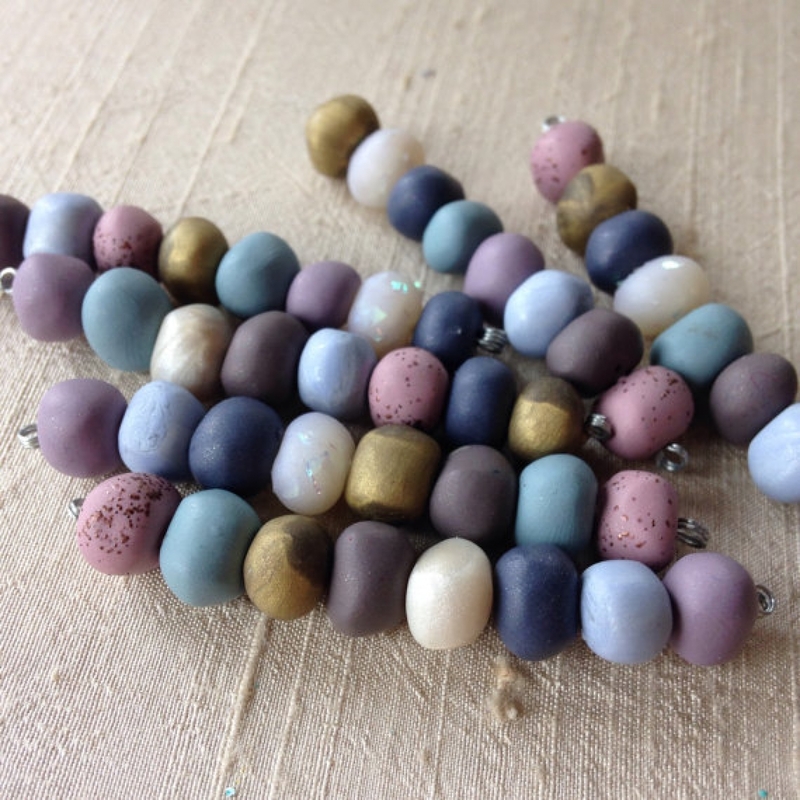 Pastel shades in my popular wobble shape. They were formed into a funky bean organic shape that will be fun to use in your creative designs. This set contains 8 beads. Each set is different, you'll receive one of the sets shown.